Reaching new and existing customers for your business is increasingly a mobile- first activity. If you’ve seen the stats on why mobile first marketing is important, you already have a mobile app for your business, or are in the process of building one. The next area of focus related to your mobile app should be user acquisition through organic channels. Your marketing strategy should make your app easy to find wherever your target market is looking. A mobile app provides some obvious benefits to users, but for anyone to see and experience these benefits, your app needs users. There are a lot of ways users find mobile apps, such as redirecting a user from your website when a user visits from a mobile device, promotional emails announcing your app, ads or from related social media accounts. But no mobile app discovery channel is bigger than app store search. Data from comScore shows more downloads are a result of app store search and app store browsing. Further, most smartphone users identify app store search as their primary source for discovering new apps. 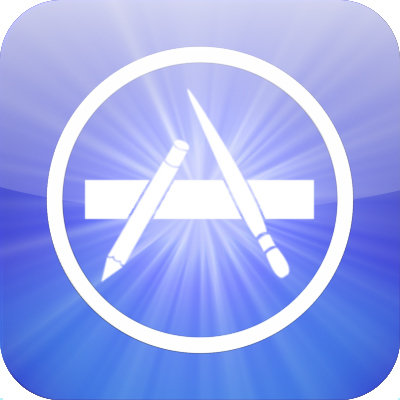 If you want new users, your app needs visibility in the Apple’s App Store and Google Play. 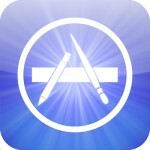 Creating an app listing for visibility and user acquisition in the app stores is called app store optimization or ASO. Part of the submission process for both Apple’s App Store and Google Play is creating an app listing. How users find your app has a lot to do with how you create that listing. There are some differences in how Apple and Google index and ultimately rank apps in app store search results. Let’s look at the app listing fields for Apple and Google separately. App Name – Apple provides a space of up to 255 characters. A general guideline to follow is to not go over more than 60-80 characters. Titles over 80 characters start to look spammy, and increases the risk of Apple rejecting your app or removing words. Recommendation: Follow the format of “Brand name – feature #1, feature #2”. This tells Apple what features of your app you think are the most important and relevant words and phrases for your app, and should keep you well under the 80 character recommended limit. Keywords – Apple’s dedicated keyword field is limited to 100 characters, and is only visible to the app publisher and Apple. Apple uses this field, along with the app name, to index your app. Try to use all 100 characters, with words separated by commas and no spaces. Recommendation: Focus on features, and words that combine to create the most, relevant 2-3 phrases. Description – An app’s description is limited to 4,000 characters. Apple primarily uses the app name and keywords for indexing an app, but the description is a great place to reinforce the features being promoted in those fields. Recommendation: Lead with a strong call-to-action, then reinforce or introduce essential features and benefits of your app. 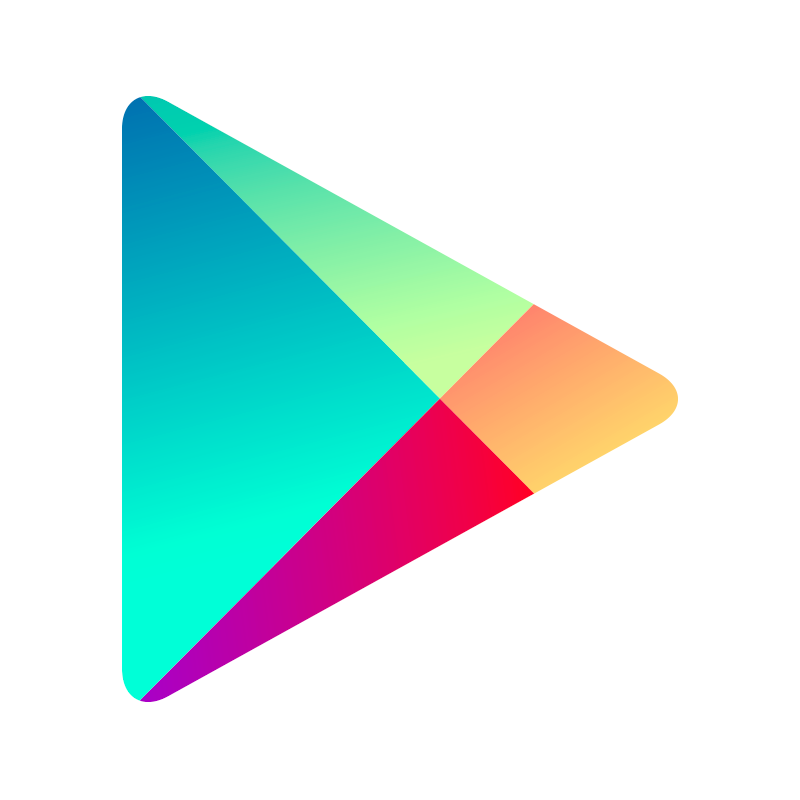 App Title – In Google Play, an app’s title is limited to 30 characters, the app name you use for your Apple listing is probably going to be too long to use for Google Play. Focus on features (or benefits). Short Description – Limited to 80 characters and only viewable to mobile visitors of Google Play, and only to those who have not installed your app, the short description serves as an indexable field and to convert viewers of your app listing to users. Recommendation: Highlight your second and third most important features or benefits using compelling copy. Full Description – In Google Play, the full description is your chance to reinforce important features, and list other features and benefits. Recommendation: Lead with a comprehensive list of features and format for readability (spacing and bullets). The mass migration from computers and the web to smartphones and mobile apps has happened fast. A mobile-first marketing strategy including a mobile app allows for new ways to connect with your clients in a format and on a device they prefer. Help your target customers find you by optimizing your app listing for app store search. Guest Blogger Dave Bell is the Co-Founder and Chief Executive Officer of Gummicube. In this role, Dave is responsible for overseeing the business strategy for the company, driving growth and market development. Dave is a pioneer of the mobile entertainment industry with more than 15 years of experience publishing, marketing and distributing mobile applications and games across carrier, direct to consumer and app store channels.